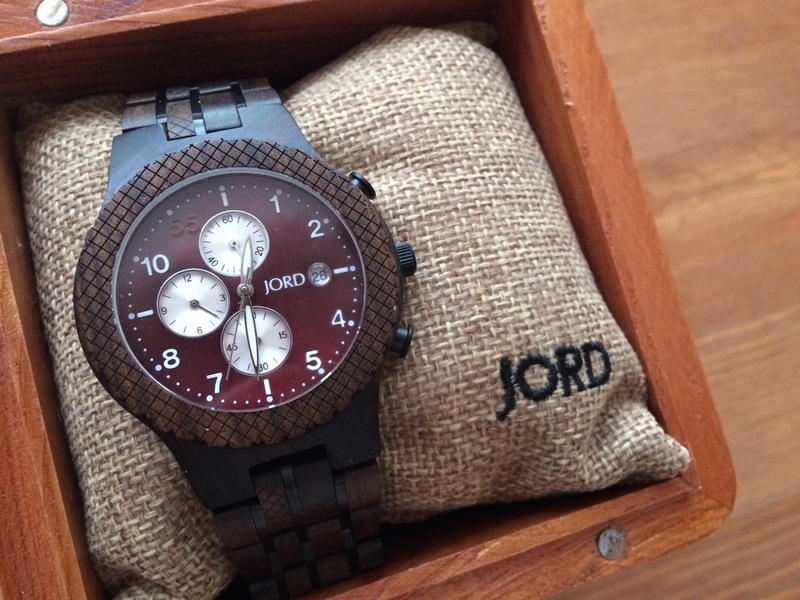 And when the JORD parcel arrived within 10 days of ordering, I was over the moon. 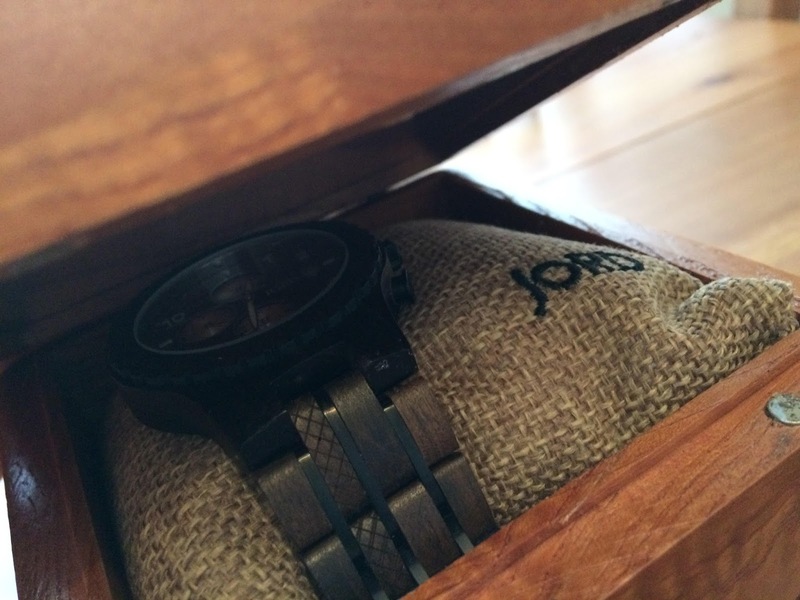 Seeing the JORD watch in the flesh really showcases the quality and detail in the design. 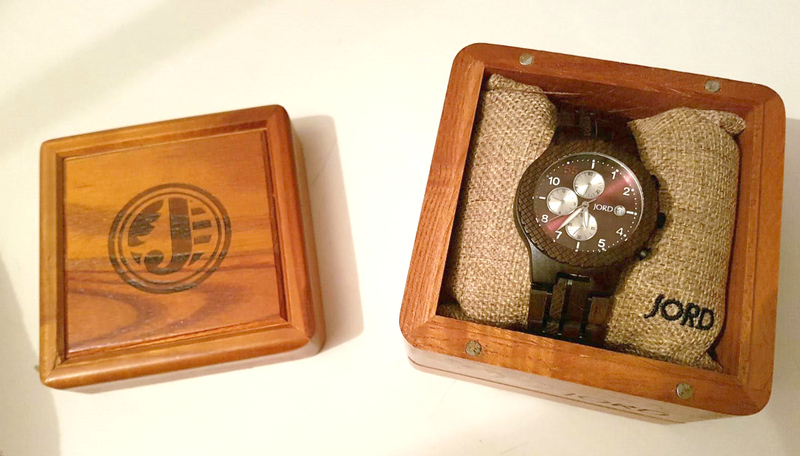 Every watch will be slightly different due to the natural variences in the wood and the rich tones of hubs' men's watch are beautiful. 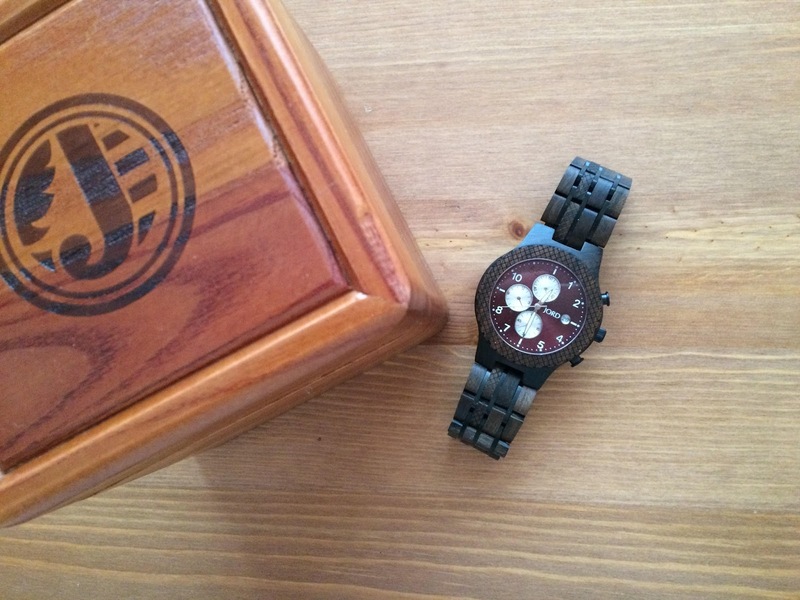 Hubs was blown away from the moment I gave him the exquistite carved wooden case; a beautiful item in its own right. 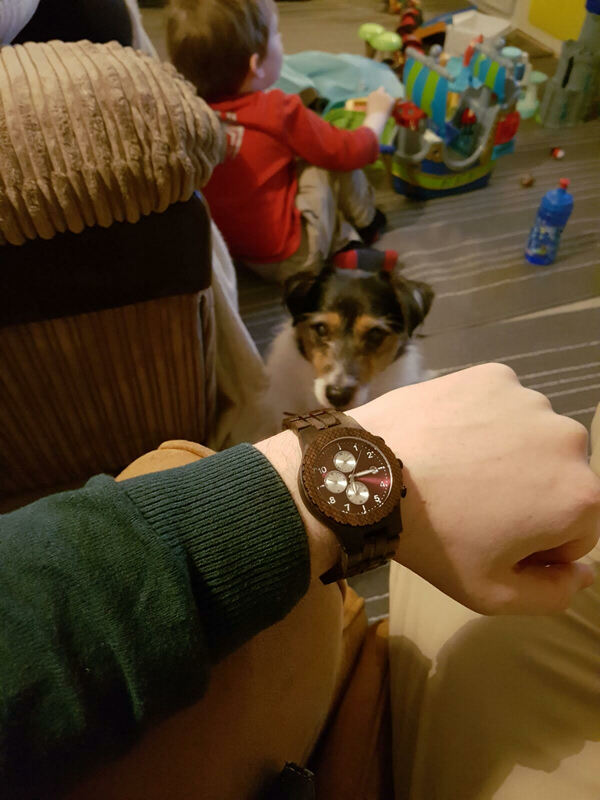 The watch had the right kind of fit he was looking for and it's been worn with pride ever since, be it with his smart work outfits, including leather gloves and tweed coat, or with his more relaxed attire, such as his cord and sheepskin jacket. 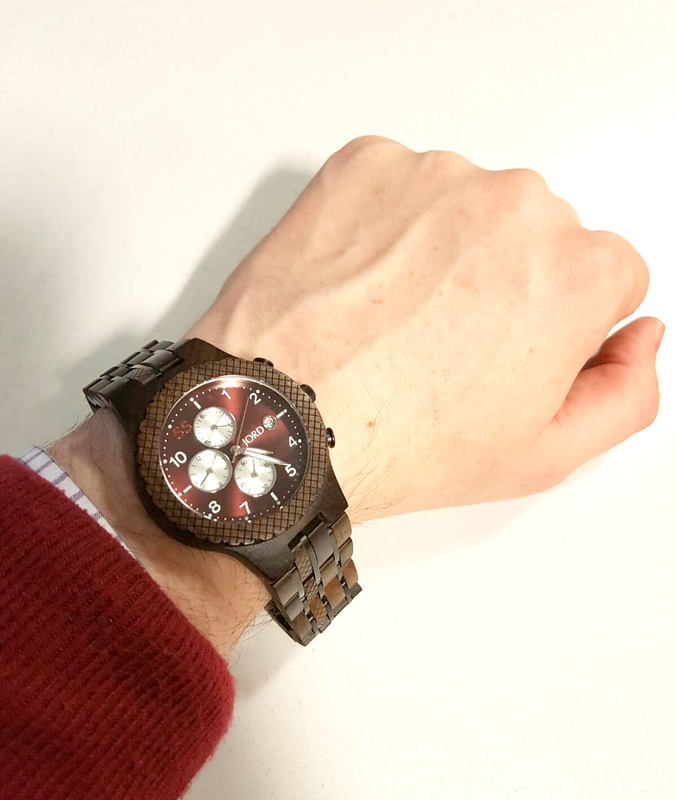 The warm sandalwood tone and bold burgundy watch face colour lend themselves perfectly for this season, complimenting tan shades, rich reds and deep greens. 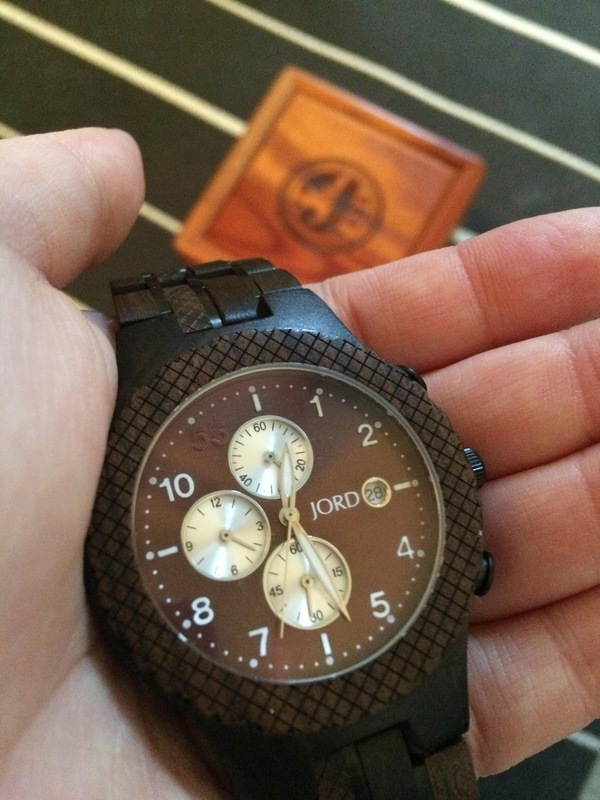 This JORD watch really makes a statement and is unlike other timepieces we have seen, so worth the investment when it's something you'll enjoy for a lifetime. 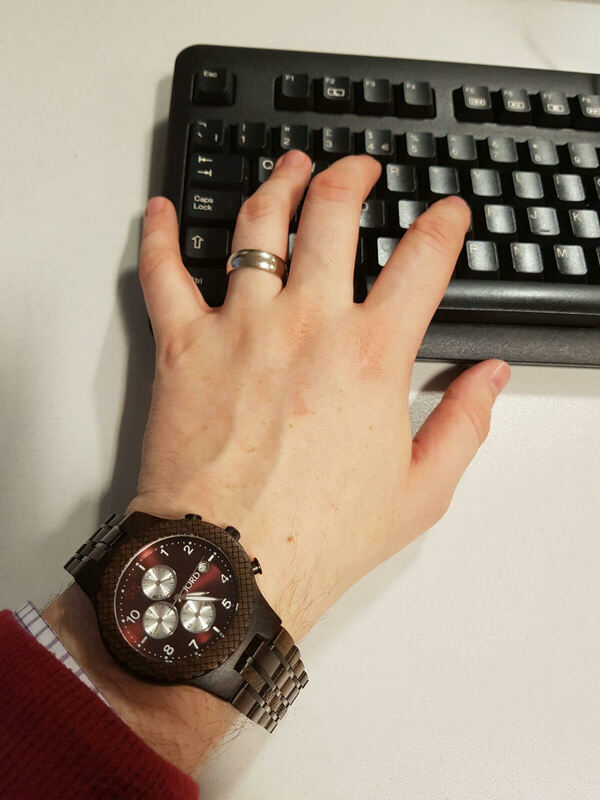 The only downside really is how jealous I am of hubs' cool watch! 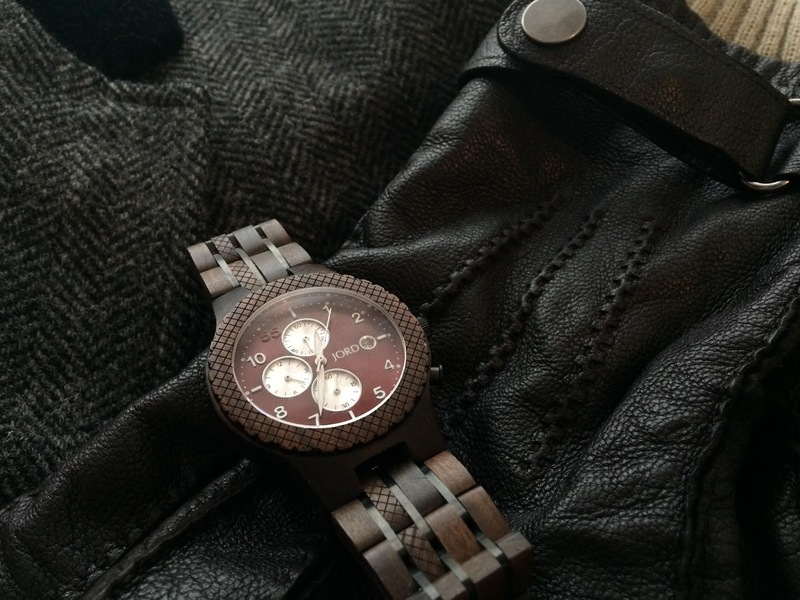 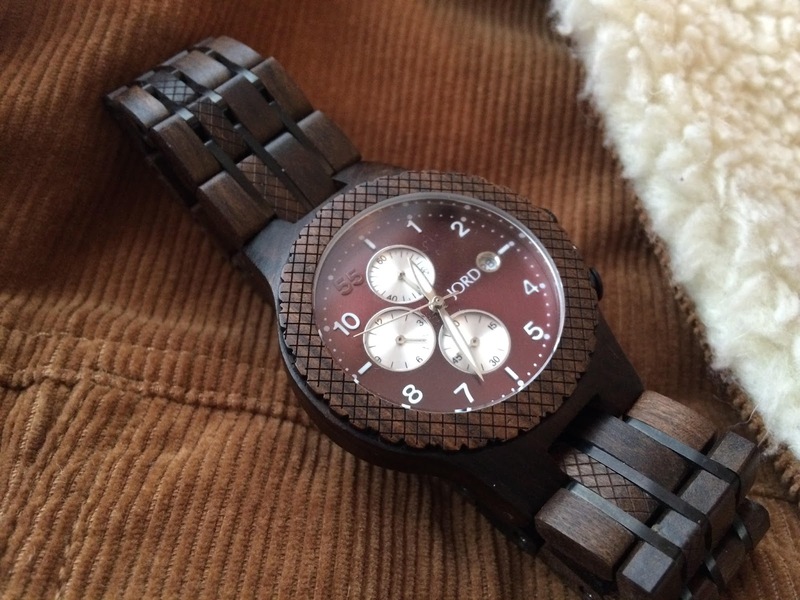 If you are rather taken with the women's and men's wood watches from JORD, you can benefit for a special $25 e-gift code to use on the JORD website. 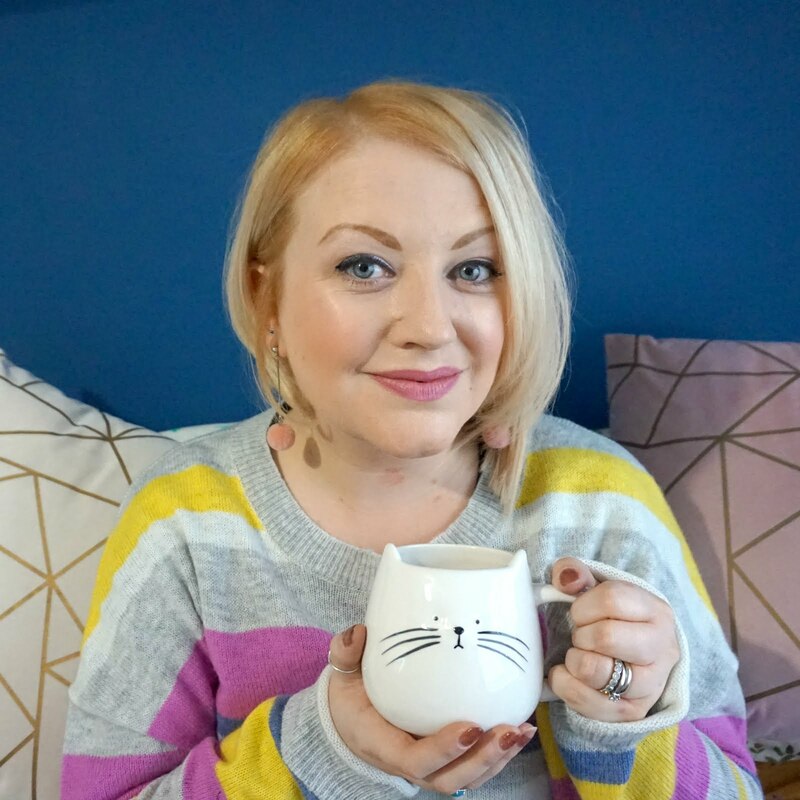 This offer just for To Become Mum followers is open until 11.59pm on Christmas Day this year, so visit my JORD exclusive gift card page to enter your details and receive your e-gift cide straightaway. All e-gift card vouchers are valid until 28th February 2017, so you could use it to save some money on a Christmas present for a loved one or as a holiday treat for yourself for the New Year. 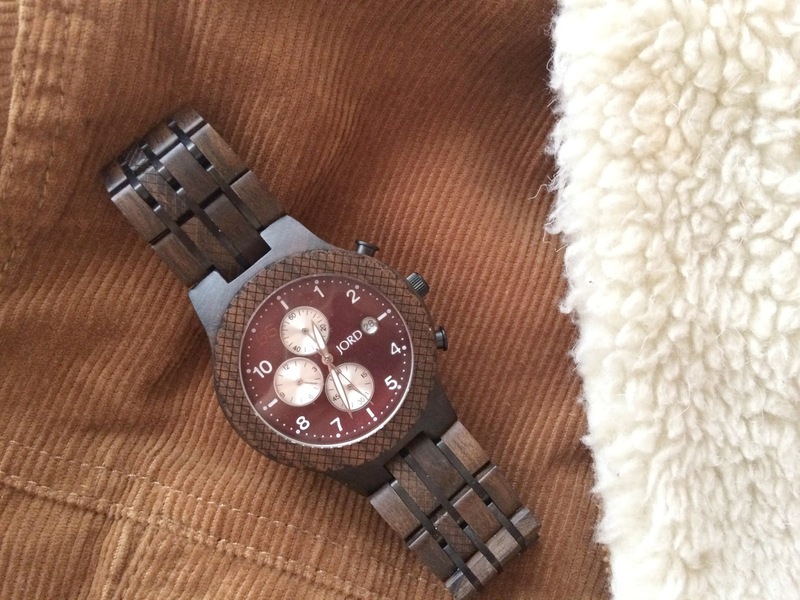 For more wood watch style inspiration, take a look at my Pinterest board or follow JORD wood watches on Instagram.